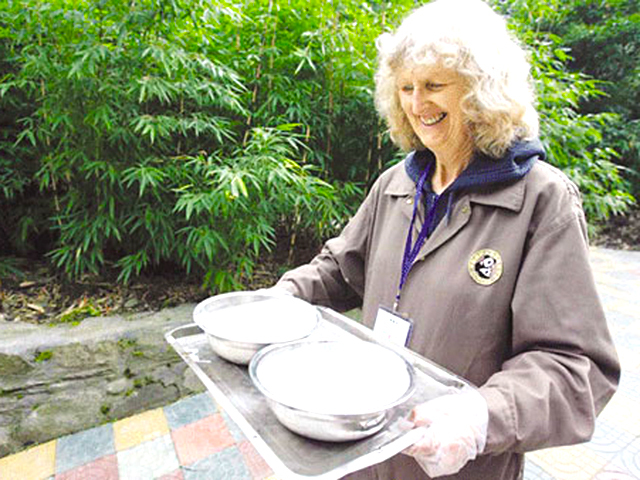 A visitor is preparing food for pandas. An unforgettable trip in your lifetime! 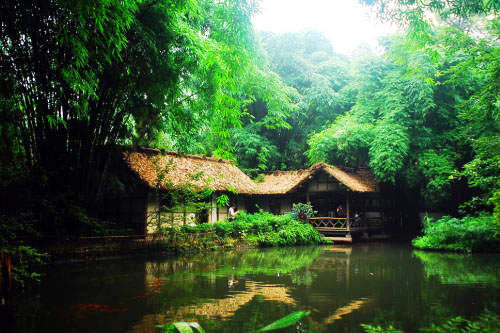 Discover the classic attractions of Chengdu, including Du Fu's Thatched Roof Cottage and Wuhou Memorial Temple. 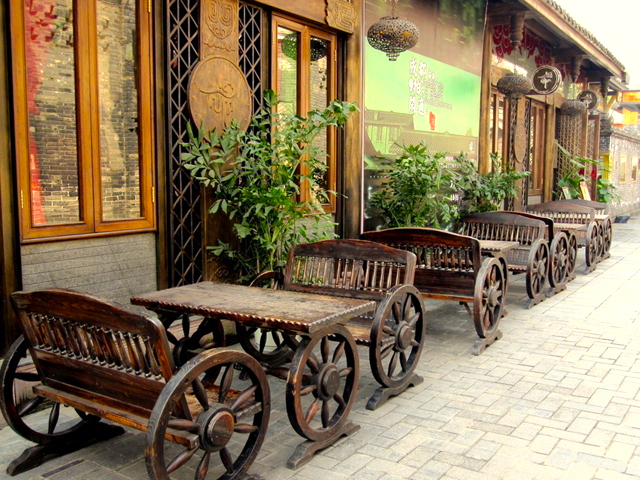 Then enjoy a cup of traditional Chinese tea amd special atmosphere of Chengdu in Kuai Zhai Lane. 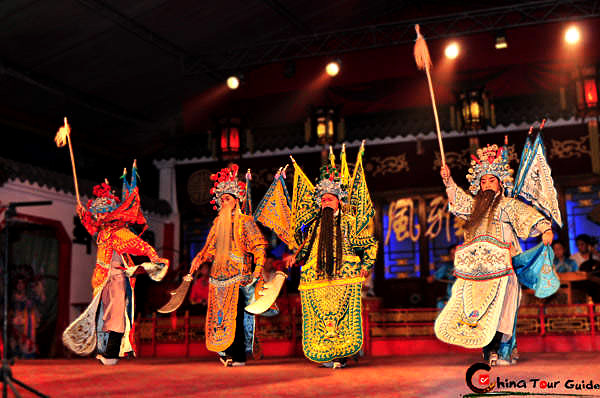 In the evening, a wonderful Sichuan Opera Show is waiting for you (The admission for the show is excluded.). 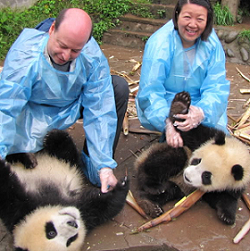 The highlight of this tour is to be a panda volunteer at the Bifengxia Panda Breeding Centre! 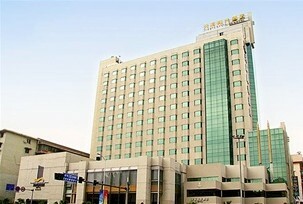 Upon arrival you will be welcomed by your guide at the Chengdu Airport, and transfered to local hotel. Free at leisure for the rest of the day. 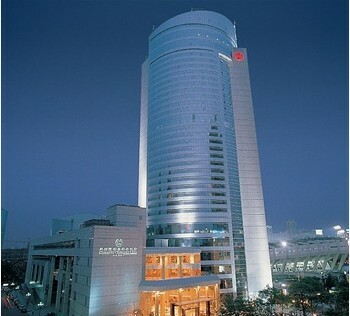 After a short rest, you can walk around the hotel to experience local life. 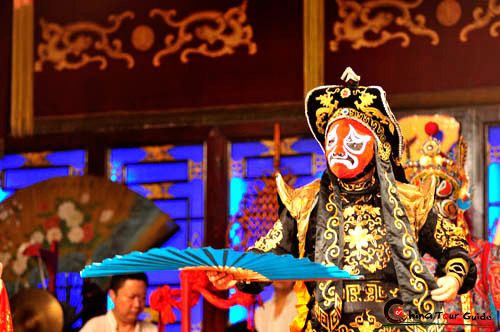 Chengdu is famous for its decious snack, so don't miss the street food, In the evening we specially perpare a Sichuan Opera Show for your option. You can appreciate an authentic Face Changing performance on spot, how excited it is! (The admission for the show is excluded.) 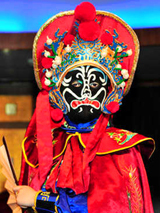 The Sichuan Opera is an important part of Chengdu culture. 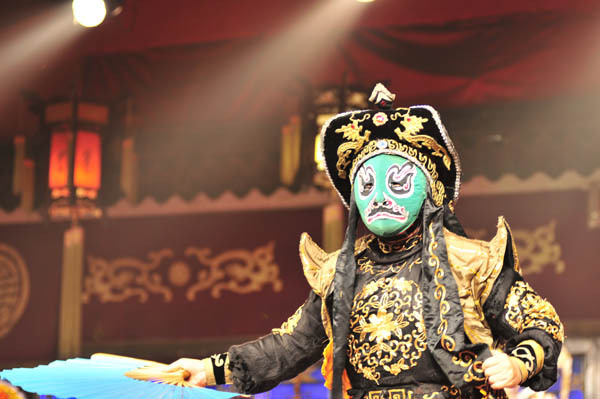 Besides the normal singing, and martial arts, Sichuan Opera has many unique features that set it apart, features such as fire breathing, changing faces, and juggling pottery. 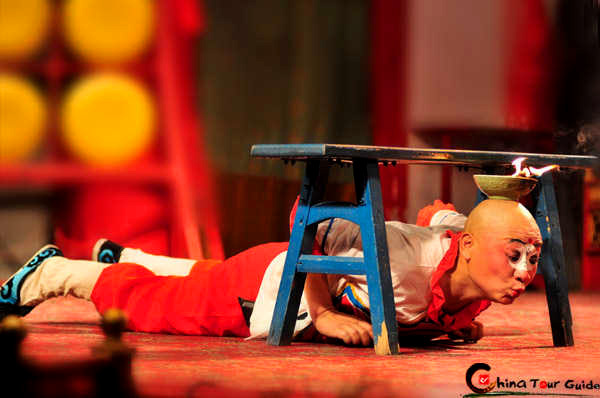 When enjoying the performance, you will amaze at different facial make-ups that are changed fast and mysteriously. 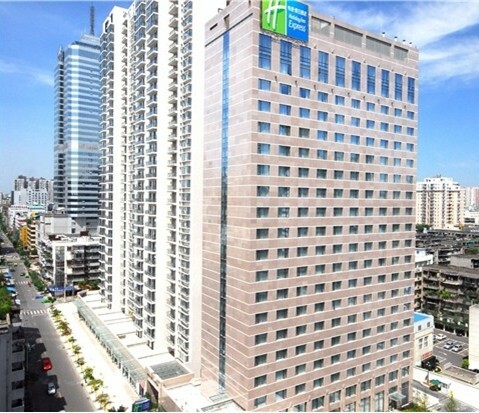 Today we will visit attractions in the city center. 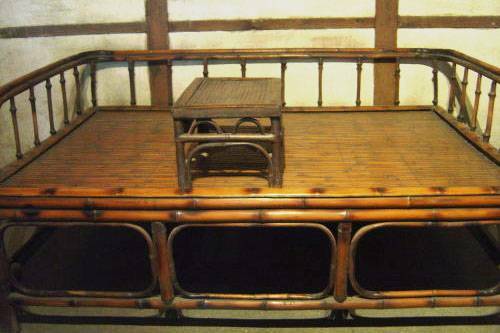 The first stop is Chengdu's historical site, Du Fu's Thatched Roof Cottage, which is regarded as a sacred site of Chinese literature. 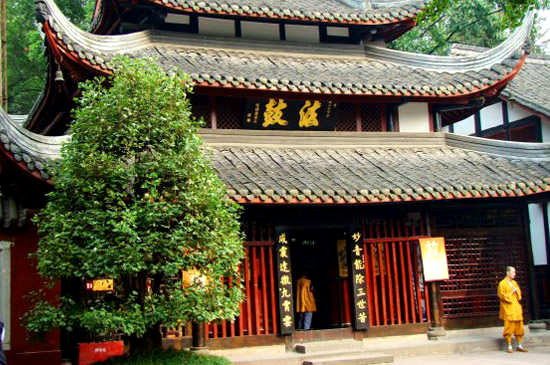 It is the former residence of the celebrated Tang dynasty poet Du Fu who wrote some of his masterpieces there. 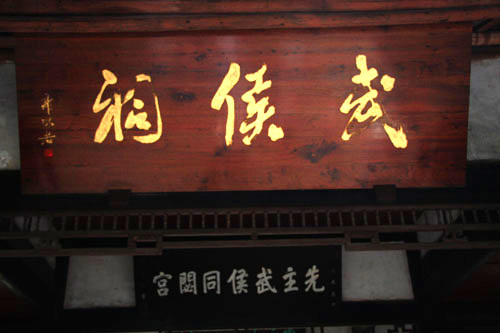 In this site, you can enjoy fine Chinese calligraphy and know more about Chinese literature. Next we will explore local life at Kuai Zhai Lane. which is a local-featured street with ancient alleys. 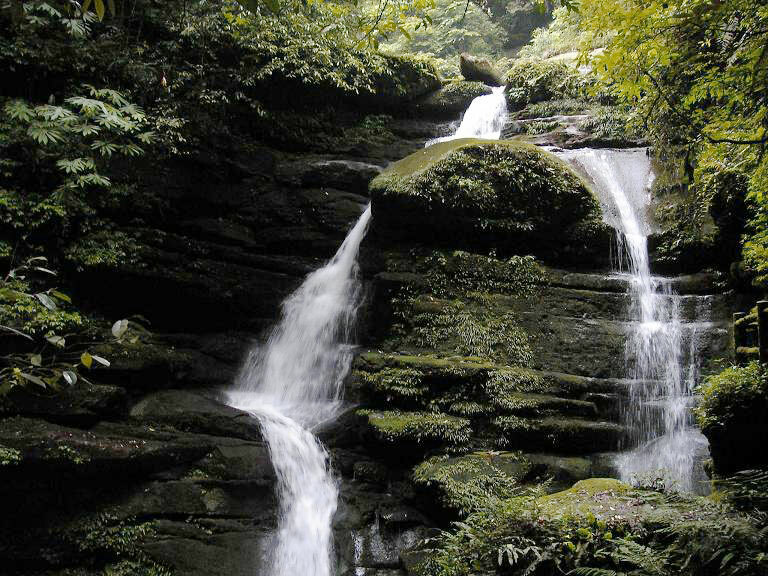 It fully represents the lifestyle of Chengdu - leisure, slow but modern. 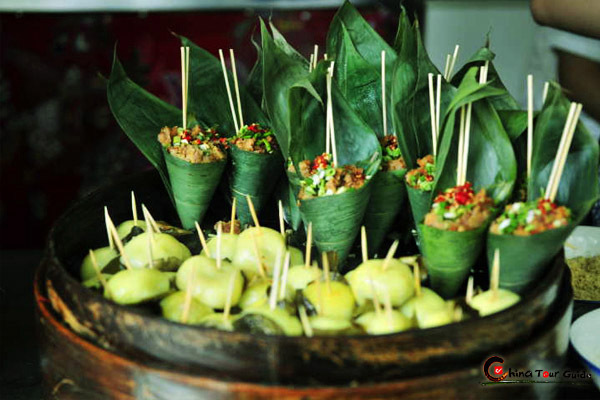 You can relax in the traditional atmosphere, enjoy your time in teahouses, curio shops and snack stands and experience local folk culture. 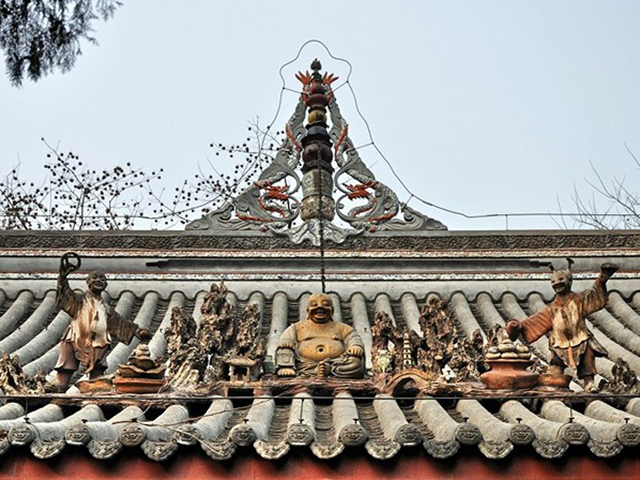 Then we will turn to Wuhou Memorial Temple, which is built as a tribute to Zhuge Liang, the Martial Marquis of Shu during the Three Kingdoms Period. 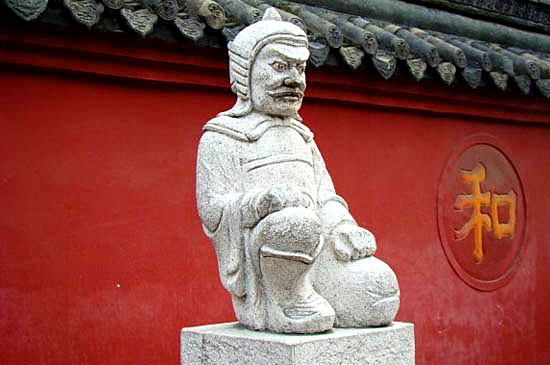 You may strool around the peaceful and attractive gardens, and visit several halls, including one dedicated to his memory and another to that of his emperor Liu Bei. 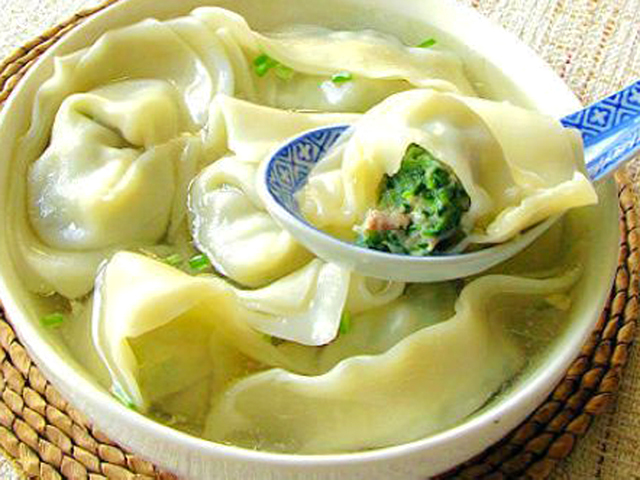 Then you will learn more about China ancient culture. Today's last scenic spot is the Wenshu Temple where you can spend some time sitting in its tea house enjoying a cup of traditional Chinese tea and absorb the special atmosphere of Chengdu. 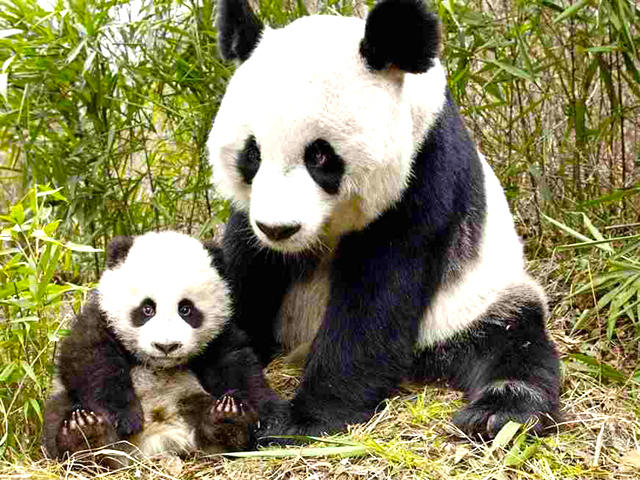 Today you will be driven about 2 hours to Ya'an and visit the Bifengxia Panda Breeding Centre. 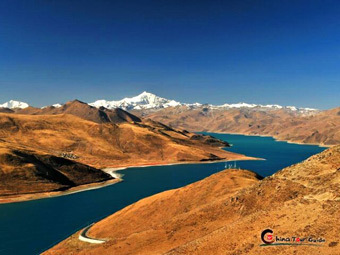 This is the world's largest giant panda's park and the best place to see pandas in the natural environment they inhabit. 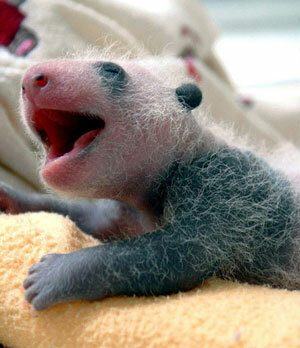 you will have a chance to be a panda volunteer in the panda breeding centre. You could clean the resident of pandas and make a better environment for them. During the labour, you could learn more about the habit of panda, and have close touch with them. 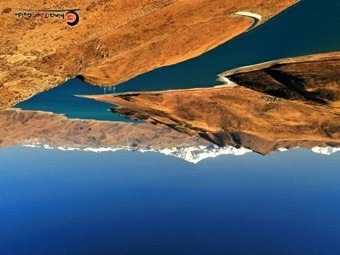 This is really a impressive experience! Note: A physical examination is required as part of the application for the Panda Volunteer Program. Our travel advisor has details. Afterwards transfer back to hotel in Chengdu. You will be free until your local guide escorts you to the airport for your next destination. Wish you a joyful journey! 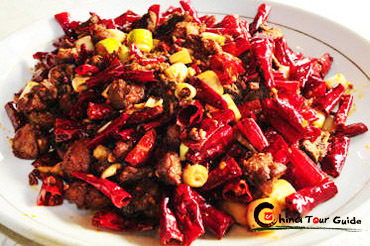 Meals as mentioned in the itinerary include 3 breakfasts provided by the hotel and 3 lunches.